Makers and designers on how digital design and local manufacturing can empower cities. 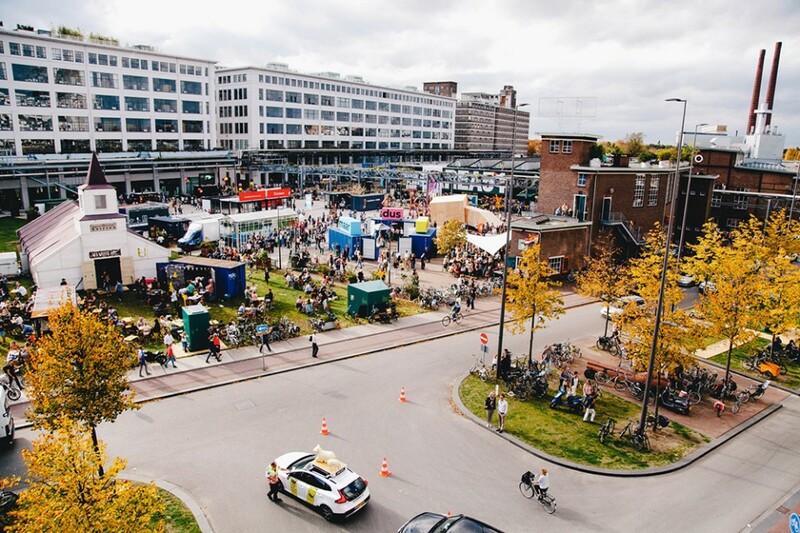 Join the Embassy of Urban Transformation at Dutch Design Week Eindhoven! From tinkering to worldwide scalable solutions, we are on the edge of a new production paradigm. Climate change and social exclusion require us to reinvent the fundamental systems which we depend upon. In order to revert the consequences of rapid urbanisation and the way we consume planetary resources, we need a deep transformation of how we organise production and consumption in our cities. A task which requires courage, coherence and long-term thinking. Our new digitised world enables new distribution and production models all around the globe. Is distributed design and manufacturing a possible answer to our current planetary crisis? Distributed Design in Fashion: LABELEDBY.